Telegärtner UK is part of the German Telegärtner Group and is engaged in the selling and marketing of high quality electro-mechanical connectivity used in various market sectors, such as security & surveillance, telecoms, industrial, medical and railway. 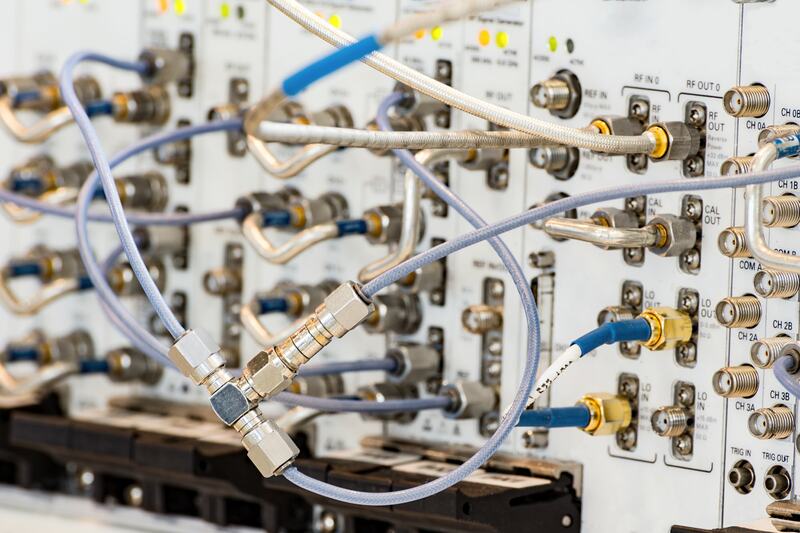 As well as focusing on supplying its own brand of products, which include Telegärtner RF and Datavoice components, the company also represents a number of world leading manufacturers of connectors, cables and speech communication products within the UK market. Telegärtner UK’s policy is to provide a comprehensive first class service and vital interface between its customers and the manufacturers it represents, which include Binder, Provertha, FCT, Hummel, Pei tel, Procar, Habia Cable, Bedea, Kromberg & Schubert, Klasing and Hew-Kabel. Telegärtner UK is also one of the market leaders in the coaxial assembly field with purpose-built production facilities in the UK and Slovakia. The company can offer rapid prototype and pre-production service, highly skilled production staff following IPC620B workmanship standard combined with continuous improvement in production and test equipment. Telegärtner UK is ISO 9001:2015 and ISO 14001:2015 certified. The company’s capabilities in the assembly field include flexible, conformable and semi-rigid coaxial assemblies, multiwire, panel and overmoulded assemblies and wiring looms. With over 30 years of experience in a wide range of markets, the company’s expertise can be utilised to offer custom made assemblies according to customer requirements. Additionally, Telegärtner UK offers VMI and supplier management, kitting and subcontract services. Telegärtner UK offers the personal touch of a small company with the professional service of a large company. This commitment to customer service makes Telegärtner UK unique.